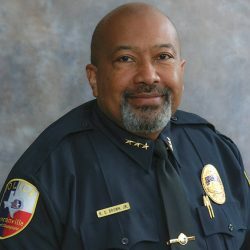 In 2006, the City of Duncanville contracted with Redflex Traffic System to install red light photo enforcement camera systems at select intersections. 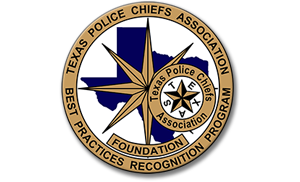 The purpose of the red light camera systems is to reduce traffic crashes and eliminate the resulting injuries, fatalities, and loss of property. 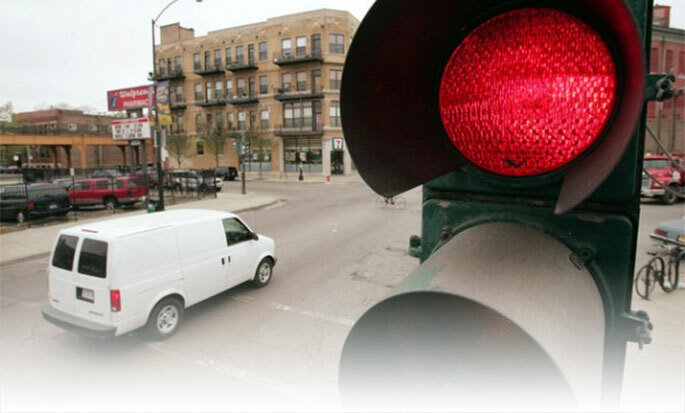 Nationwide, red light running causes approximately 206,000 crashes, 934 fatalities, and 176,000 injuries each year. 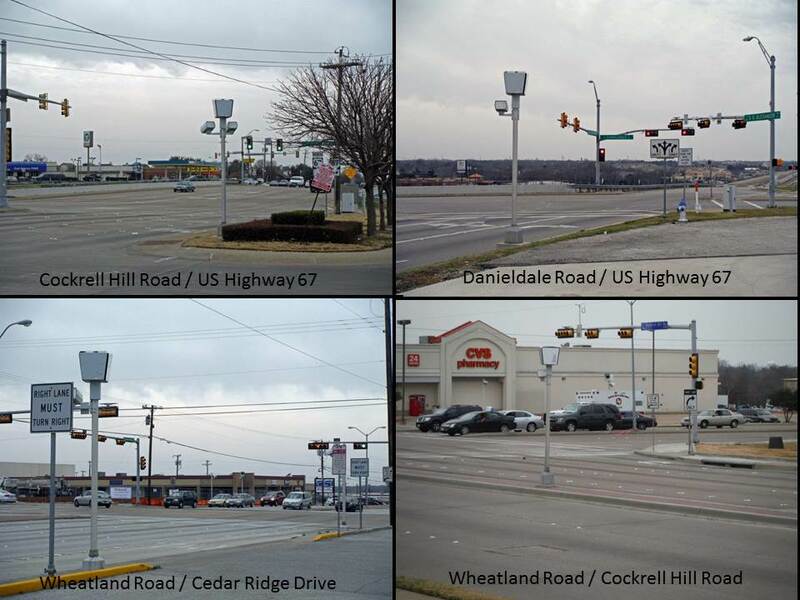 The economic impact of red light running crashes is estimated at $14 billion annually in property damage, medical bills, lost productivity, and insurance hikes. The revenues generated from the system will be utilized for traffic and transportation safety infrastructure improvements within the city. 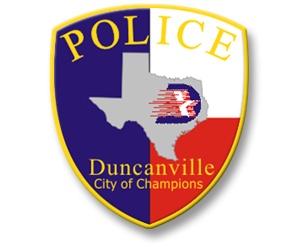 For more information about the City of Duncanville’s red light camera system and the citation process, please view our presentation. Error: Error validating access token: Session has expired on Saturday, 09-Feb-19 14:28:37 PST. The current time is Friday, 26-Apr-19 05:41:02 PDT.